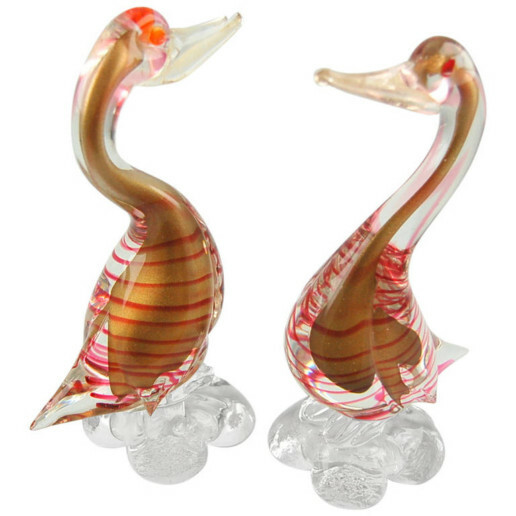 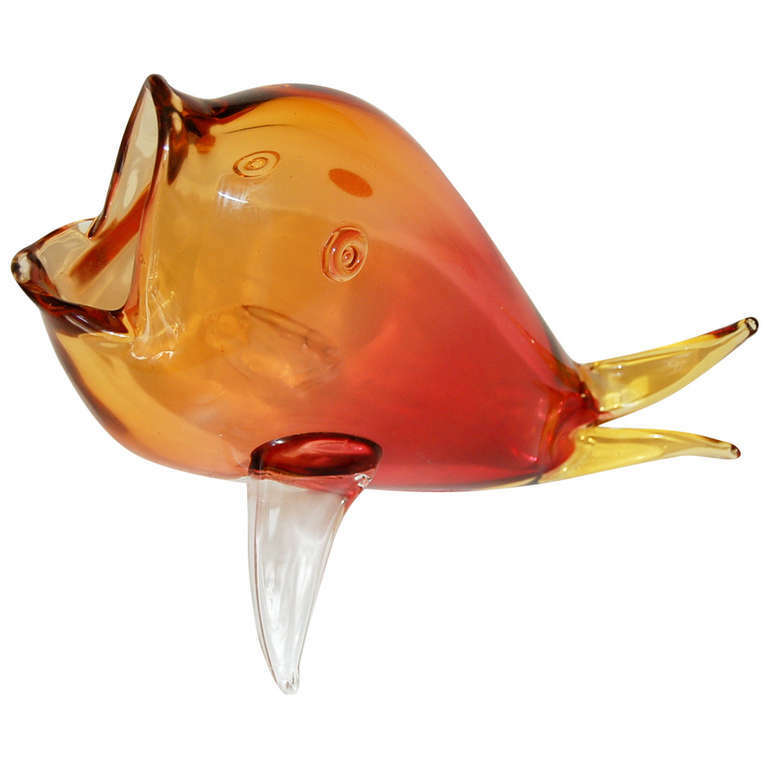 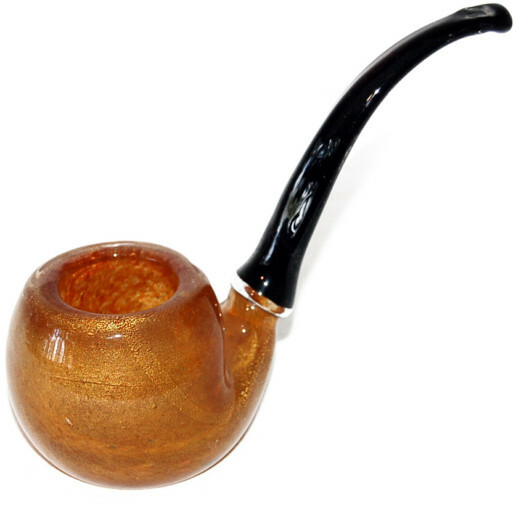 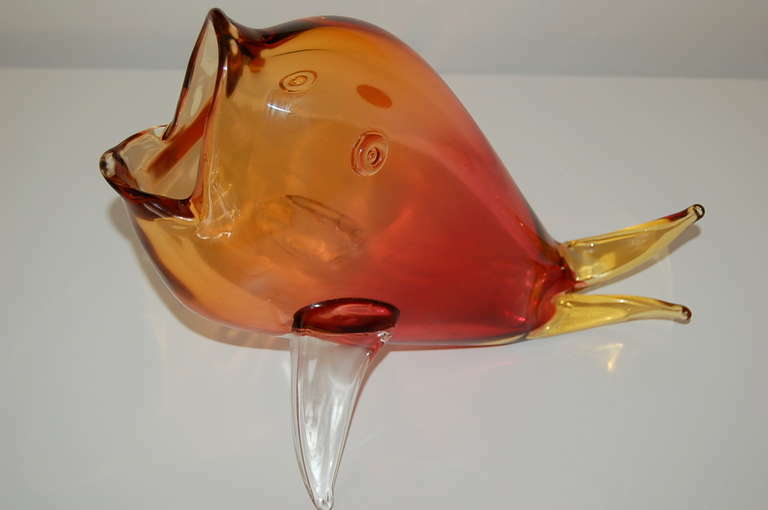 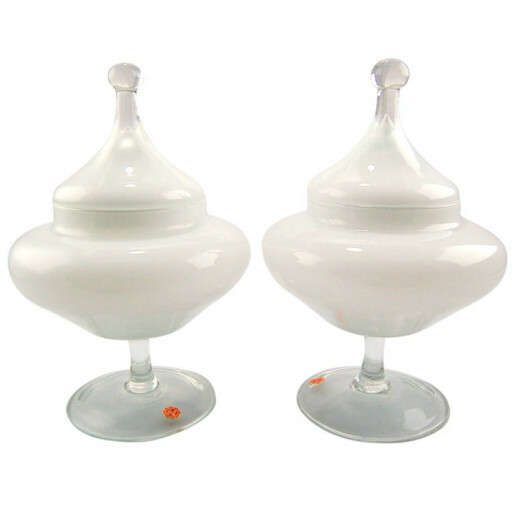 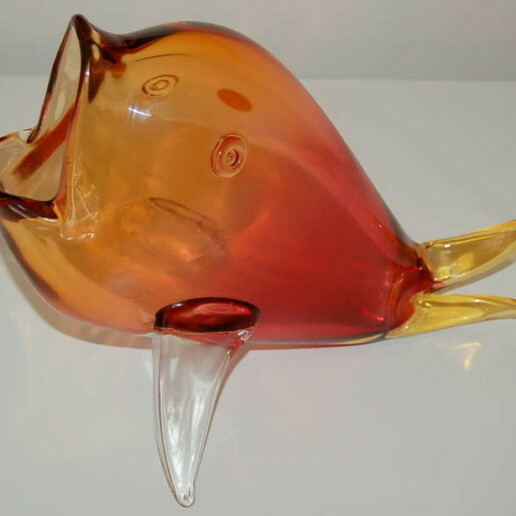 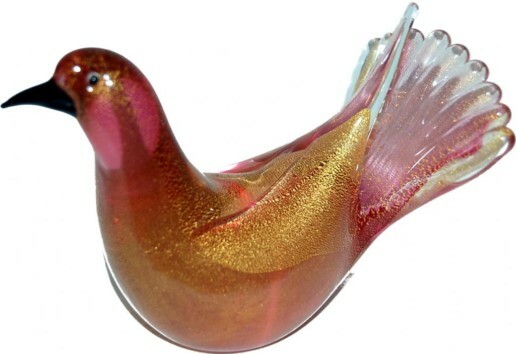 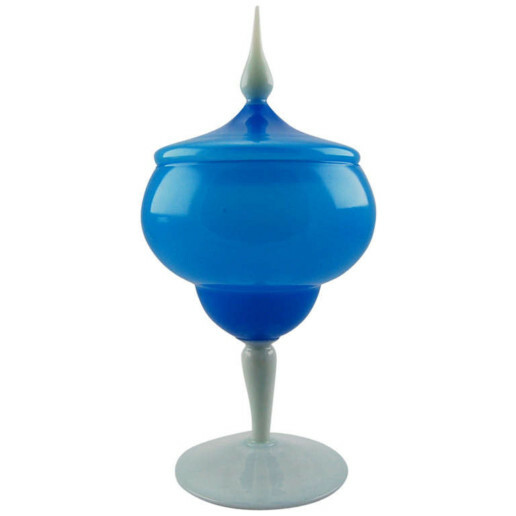 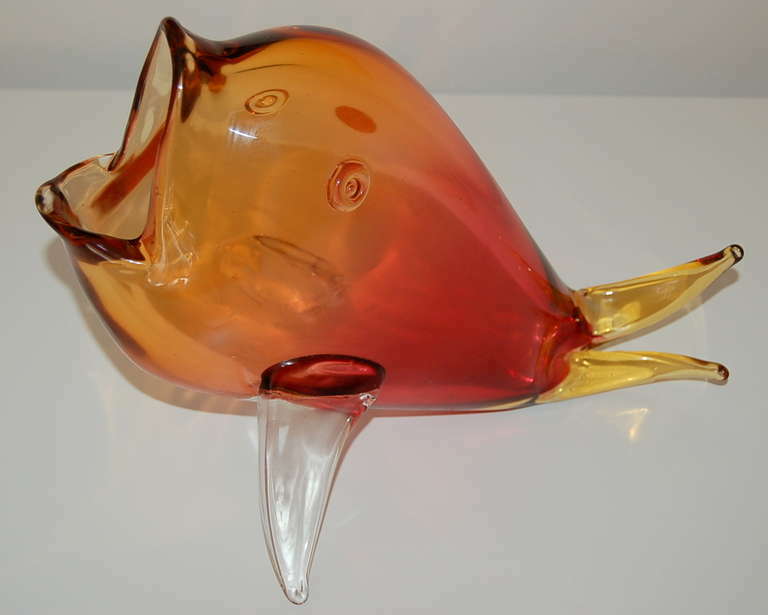 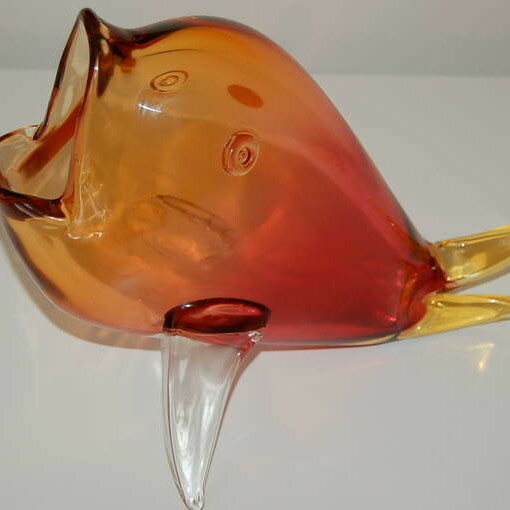 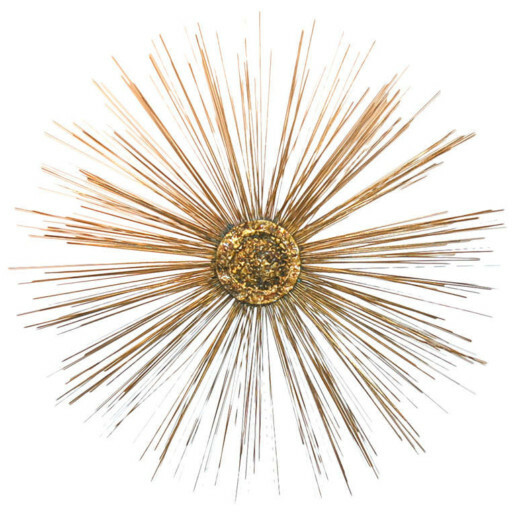 Extra large tri-colored fish from our exclusive collection of vintage Murano accessories. 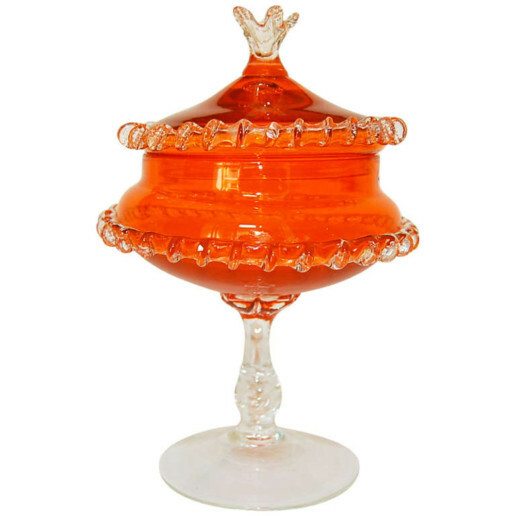 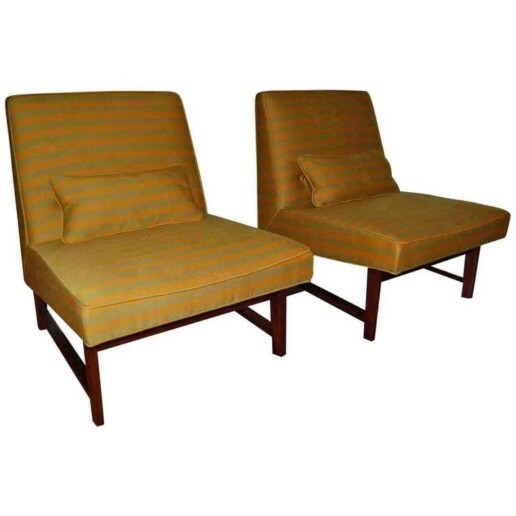 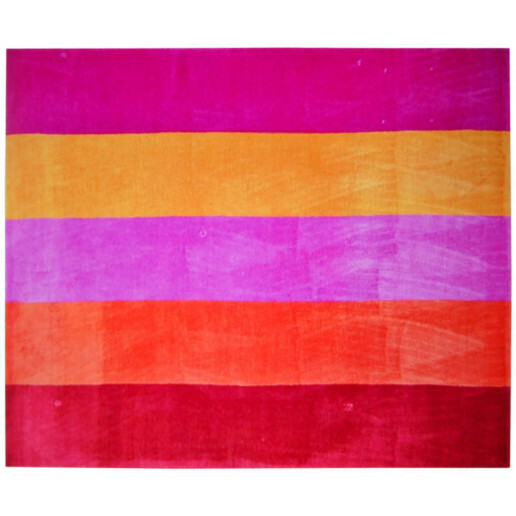 It’s a wonderful rainbow of TANGERINE, CHERRY, and BUTTERNUT. 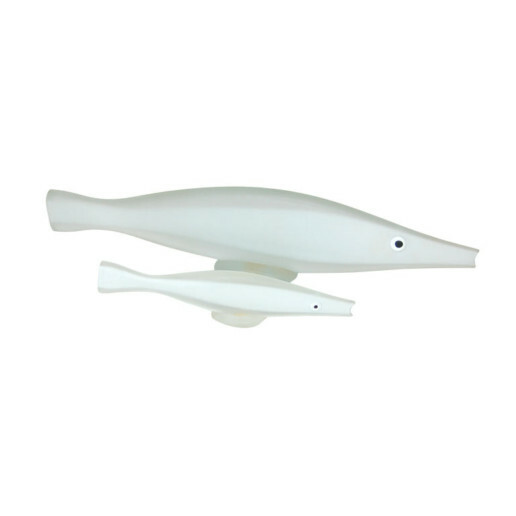 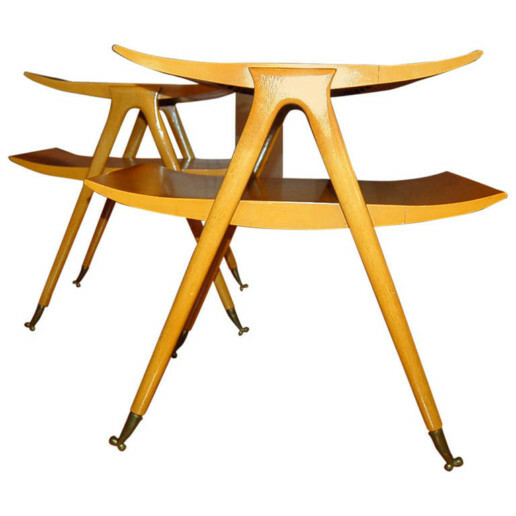 The fish stands 10 inches high, 12 inches long, and 8 inches at it’s widest.